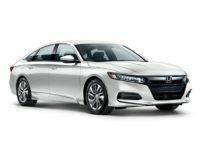 You can lease a new Honda in New York, and save a lot of money each month. 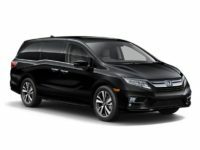 Honda vehicles have one of the best reputations for quality in the industry, which is why so many people are interested in leasing them. 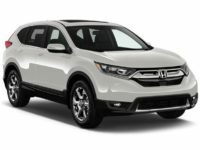 Whether you’re looking for a car, SUV, minivan, or other type of vehicle, you can get it all with a nice Honda lease. What’s even better is that if you work with us to get your lease, we can help you save a lot of money each month. Our team of auto leasing specialists are more than happy to work with you to find the perfect vehicle, with the perfect lease terms, for your need. 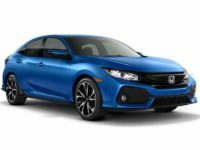 We can also help you find the model you want with all the right options. 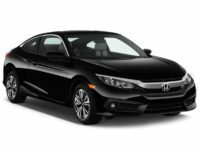 You can even pick the color and trim package that you desire, without any trouble. This would normally be difficult when working with other dealerships because of the fact that they have limited inventory to choose from. 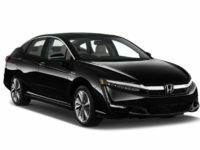 With NYC Car Lease, however, there are no limits. We will always do everything possible to find you the car of your dreams. When we say you can get the exact vehicle you need, we really mean it. 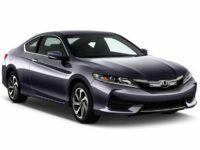 If you want to lease a Honda in NYC, we can get you an Accord Hybrid Sedan, and Accord Plug-In Hybrid Sedan, Accord Coupe, Accord Sedan, Civic Coupe, Civic Hatchback, Civic Hybrid, Civic Natural Gas, Civic Sedan, CR-V SUV, CR-Z Hatchback, Crosstour Hatchback, Fit EV Hatchback, Fit Hatchback, HR-V SUV, Insight Hatchback, Odyssey Minivan, Pilot SUV, and the Ridgeline Crew Cab. 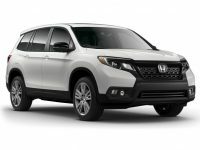 Each of these vehicles are available for lease with great terms for all our customers. 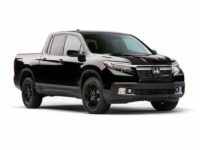 When you let us know what type of vehicle you are interested in, we’ll do everything we can to find the exact one, at the best prices. 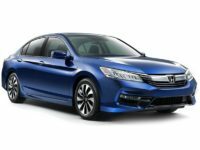 This is done by having one of our auto leasing specialists reach out to all the car dealerships in the area that lease Hondas in New York. We’ll then negotiate with them to get the best prices and terms. We can get better deals than other people can because the dealerships know how much business we can bring to them. In addition, since we work with the customers, they don’t need to spend time or resources trying to make a sale. We also help you to find the right financing company to ensure your interest rates are lower, which can really help to save a lot of money in the long run. 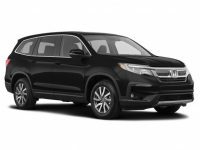 If you would like to learn more about how we can help you get a great Honda leasing deal in New York, or you are ready to start the leasing process, please reach out to us today. Our team is here to help you with everything you need, and we can make sure you are getting the exact car at the best price possible. To get in touch with us, please dial 929-239-3040. 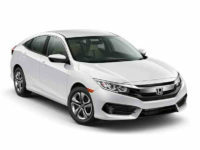 We’re reay to help you lease a new Honda in NYC, and are looking forward to speaking with you soon.